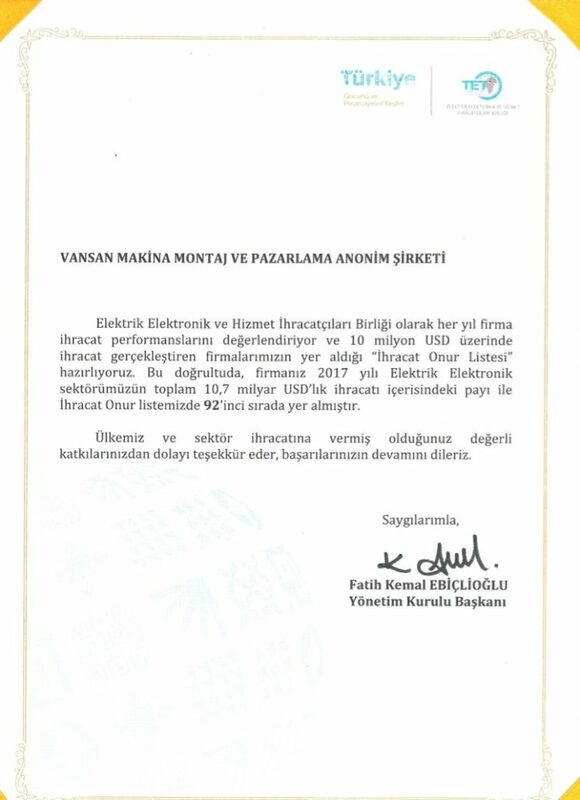 Among the exporters who entered the “Export Honor List” prepared by TET, VANSAN MAKİNA A.Ş. in the 92nd place. 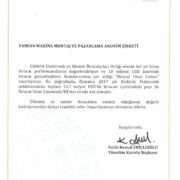 http://vansan.com.tr/wp-content/uploads/2018/04/tet-turkiye-elektrik-teknolojileri-ihracat-siralamasi-EN.jpg 265 699 yonetim /wp-content/uploads/2014/03/logo3.png yonetim2018-04-24 16:43:352018-04-24 18:01:47Vansan Makina is on TET "Export Honor List"